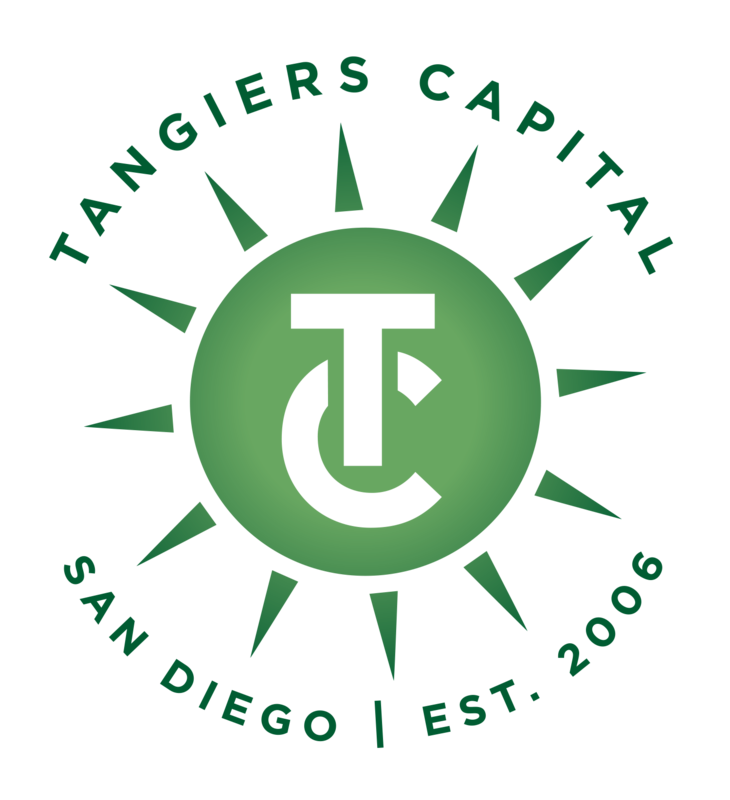 Founded in 2006, Tangiers Capital provides working and expansion funding to small public companies through a variety of investment structures, including the our Fixed Funding Commitment™. 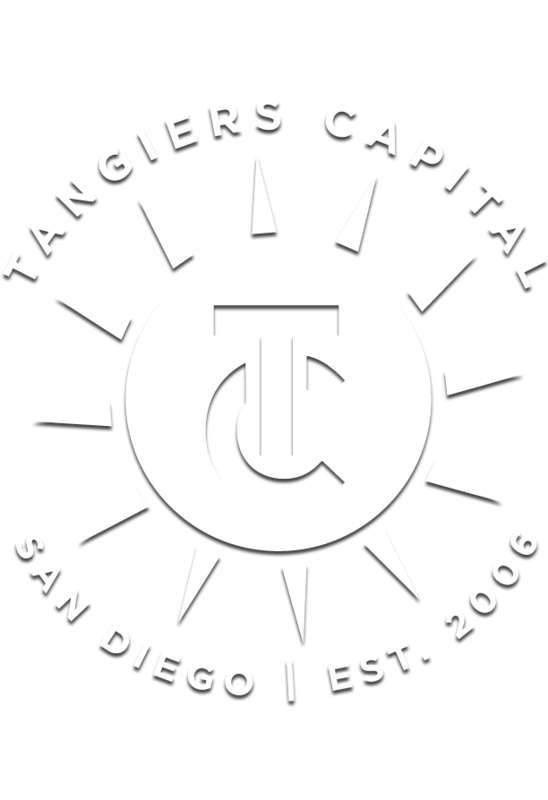 Tangiers manages its own private capital. We are not brokers or finders – allowing us to make quick and creative decisions by deploying our own personal investment funds on an accelerated timeline. 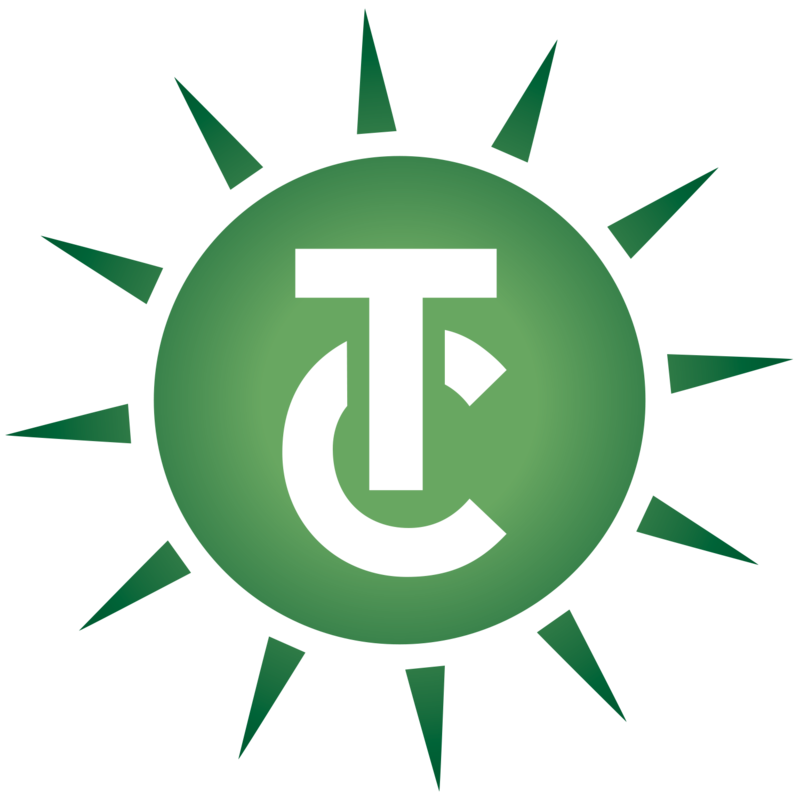 We pride ourselves on building long term relationships with our client companies to ensure that they have the resources necessary to propel their growth year after year.  Through the combination of our years of expertise and an exceptionally strong reputation in the industry, Tangiers is poised to make a record number of strategic investments in 2019.